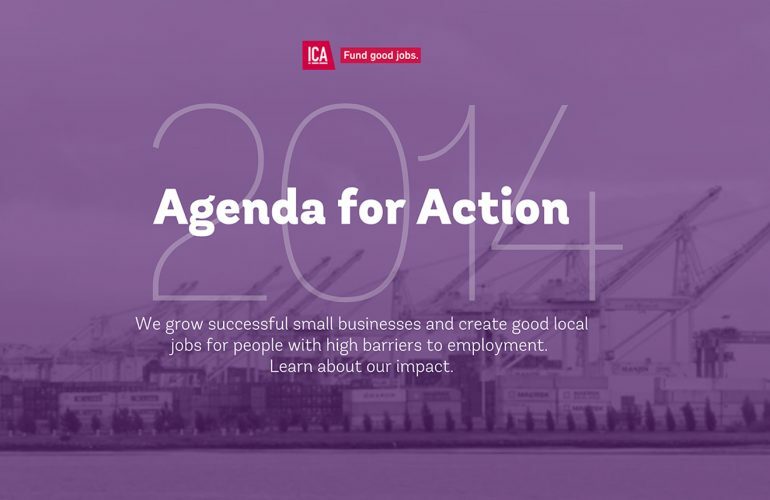 Fund Good Jobs bet on good job creators by providing small businesses with the capital and support they need to scale and create good jobs. This narrative web project was led by Majorminor from concept to launch, of which we were a critical part of the development process. The focus of the build was to keep the site lightweight, reader-friendly, and widely accessible by users across all devices. 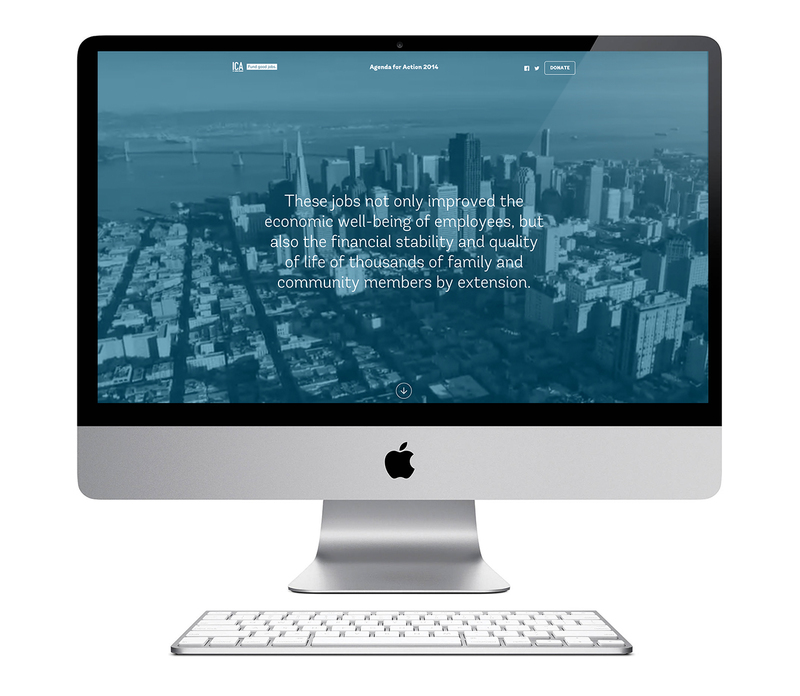 Inner City Advisors works tirelessly with entrepreneurs, advisors, employees and sponsors to create a more equitable and impactful economic ecosystem in the Bay Area. 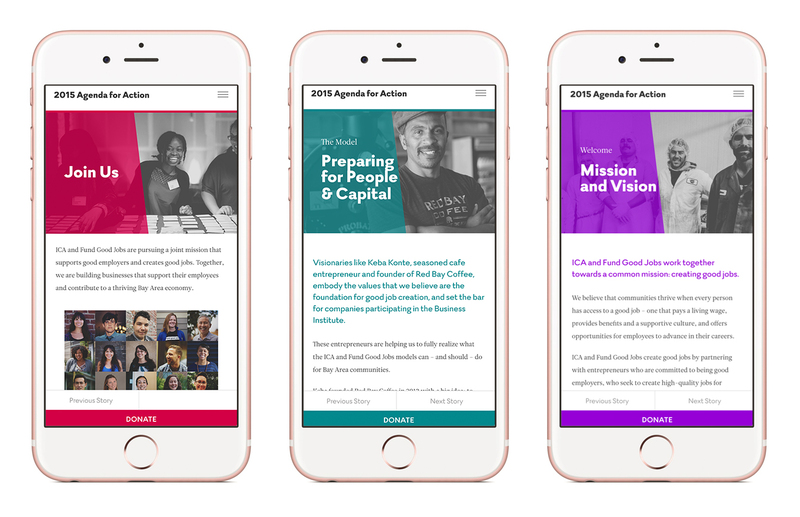 We were commissioned by Majorminor of San Francisco to develop this multi-layered, interactive impact report under their creative direction. This project comprised of heavy front-end development and required us to developed advanced proprietary techniques to interweave video, color filters, video transitions, color transitions, full-page scrolling, and many other technical intricacies in order to produce such a great interactive, immersive experience. 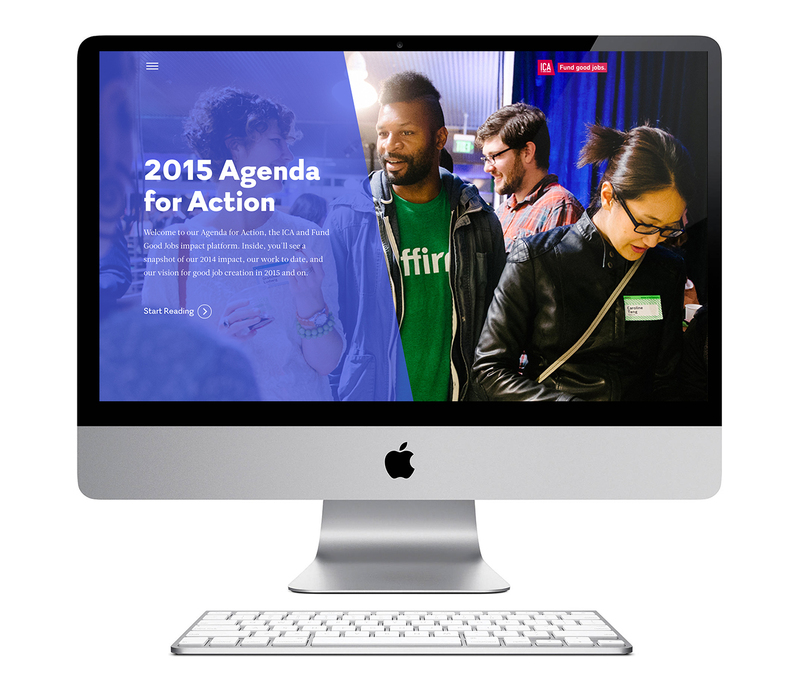 It was a pleasure to create the Agenda for Action microsite.